BOP ON TREND: Black Effect. I love black. Especially when it is in the beginning stages of spring when your skin looks like it hasn't seen the sun in months. It is tough to pull off pastels when you're in this sort of shape unless they are fully covering the pastiness! Enter: the black dress. It is the color we wear most often and all year round, for good reason. 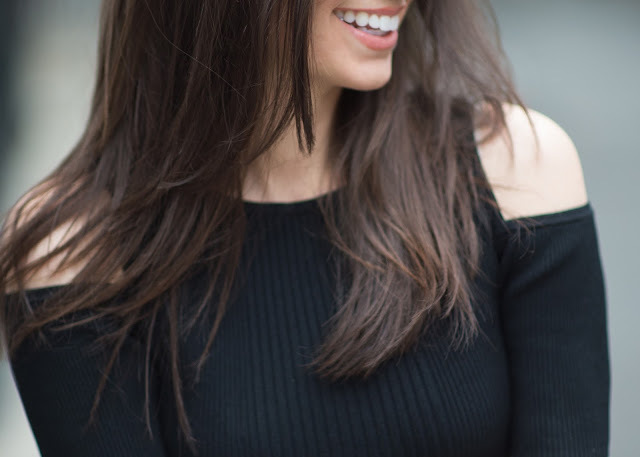 In the midst of transitioning from winter to spring, it allows for some much needed contrast to avoid being washed out (because that ain't cute!). Some of my picks under $250 for early spring weddings that either hide or embrace the current state of our skin tone I've linked below!